For over 20 years, dataVoice has developed and deployed weather-tested solutions that stand tall when you need them the most. 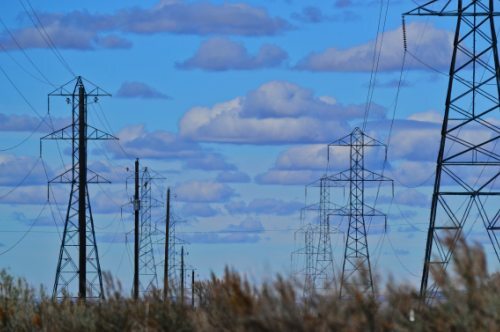 From hurricanes to ice storms – our outage management system supports utilities and their members during the toughest situations. Plus, this durable, affordable platform improves interdepartmental communication and service reliability and easily integrates with industry-standard advanced metering infrastructure, customer information, engineering, geographic information and supervisory control and data acquisition systems. The platform allows you to dynamically assess electrical connectivity and perform switching operations or submit geographical queries on the fly. 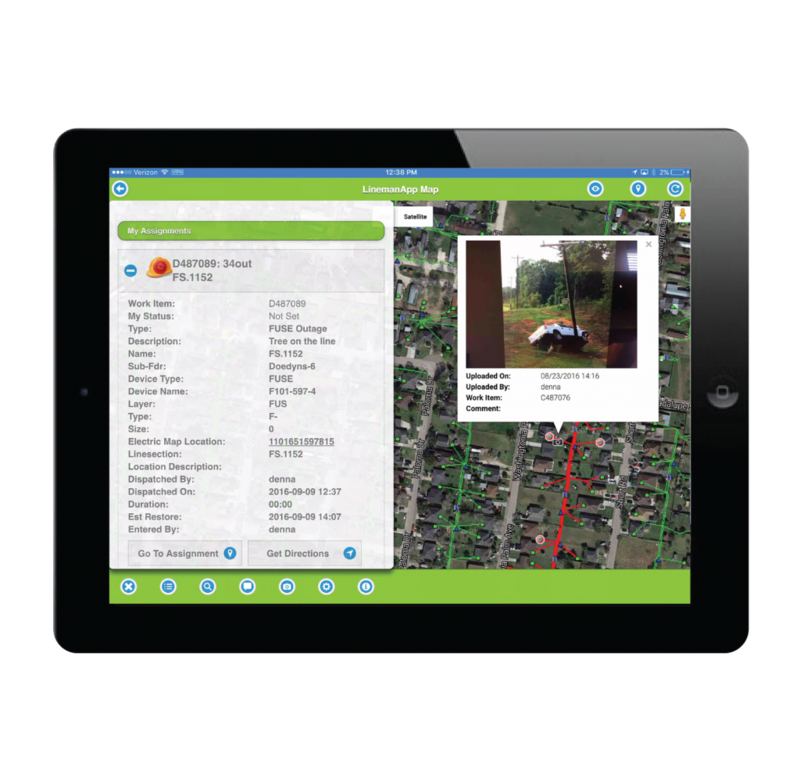 On top of that, you can use our OMS to share spatial data with other systems, such as right-of-way and vegetation management platforms. The dataVoice OMS is known within the industry for its ability to quickly identify and classify outage sources. The system continually searches for and collects outage data so when members report service interruptions, customer service personnel can immediately check their current service status and create actionable outage records. Plus, the dataVoice OMS works with our proprietary interactive voice response system, meaning members can report problems via email or call or text. The OMS then uses member contact information to access corresponding account details. And, if all lines are busy, the IVR enables callers to leave messages, request callbacks or emails or text message service updates. Additionally, our OMS works with AMI and SCADA systems to compile essential outage details. Utility personnel can connect to the dataVoice OMS using a variety of internet-enabled devices, including laptops, smartphones and tablets. Our OMS is mobile ready, meaning service teams can easily connect and share information with other central office staff or other field personnel. Using in-truck computers and mobile devices, service crews can access real-time outage maps, predictive analysis tools and member information. Office staff have similar capabilities and can leverage detailed maps to track and prioritize repairs. Most members prefer having multiple communication channels. With the dataVoice OMS, you can communicate with them via text or email and post outage updates to widely-used social media platforms such as Facebook and Twitter. 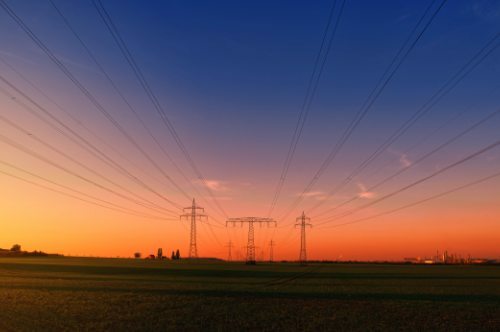 As outages unfold, it is essential that utility managers have access to real-time information. Our OMS enables office staff to configure automated push notifications for key decision-makers and other high level personnel who can’t access the system. Like all dataVoice solutions, our OMS uses a geospatial connectivity model to read and display GIS data in an easy-to-interpret, real-world view. Plus, you can use these alert capabilities to notify standby support staff in case an all-hands-on-deck approach is required. Once power is restored, operations personnel often ask field staff to confirm restoration by polling AMI devices. With the dataVoice OMS, service crews can poll multiple AMI devices and share the results with their operational counterparts who can enable member callbacks and send service restoration messages. This capability is especially useful during major weather events, as the Federal Emergency Management Agency requires utilities to send out at least two service updates per day during such situations. Plus, the system generates automated FEMA compliance reports. Using archived AMI and meter data, the dataVoice OMS can locate problematic devices before outages even occur, allowing you to leverage its power to prepare for severe weather events or perform cost-saving preventive maintenance. The system also provides reports that pinpoint locations with regular outage issues. Ready to harness the power of the dataVoice OMS? Email us or call 888-DATAVOICE to schedule a demo or request more detailed information.